The launch of the Africa Plastics Recycling Alliance by consumer goods companies including Diageo, Unilever, The Coca Cola Company and Nestlé is not a cure-all for the plastic crisis, says Greenpeace Africa plastics project lead Renée Olende. Olende refers to the plans announced to improve the collection and recycling of plastics across the continent through the Alliance as doubling down on the "recycling myth across Africa". In the statement released by the FMCG giants, Olende says they once again bet on recycling as a solution to the global plastics crisis on the continent. 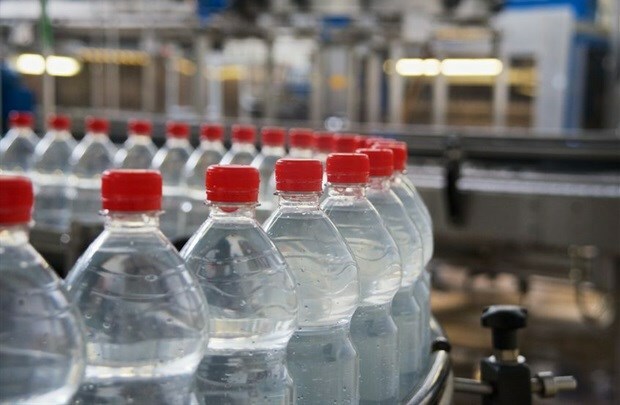 “We know that we cannot recycle our way out of the plastic pollution crisis yet multinational corporations like Unilever and Nestlé continue to invest time and effort into end-of-pipe solutions. Single-use plastics are an outdated and unsustainable concept altogether, and it is time for these multinational corporations to show leadership and real innovation by investing their massive resources into new delivery systems of refill and reuse," she said. “Africa is a critical market for these corporations and they must make real commitments to reverse the current plastic crisis instead of focusing on profits. The truth is plastics are destroying communities, harming marine life, affecting human health, and hurting our environment around the world. We need companies like Unilever and Nestlé to move away from the throwaway culture and immediately provide consumers with sustainable alternative solutions - informed by safe and innovative delivery systems,” Olende concluded.